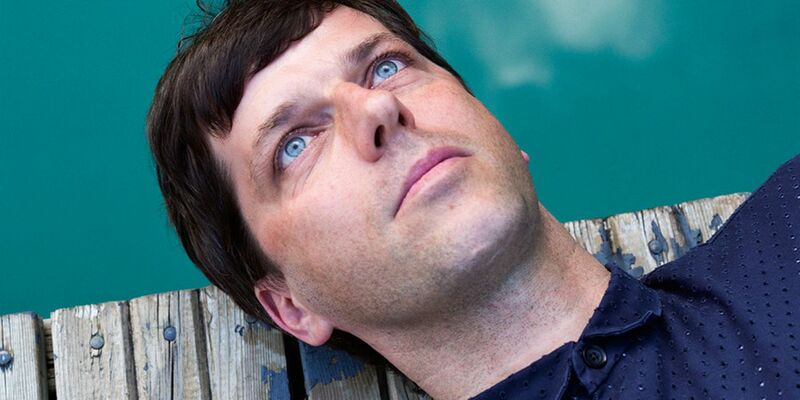 Dixon remix LCD Soundsystem on new EPs - Track? !D. LCD Soundsystem will release two remix EPs including versions of tracks from their last album, out in August with Dixon and Lovefingers to remix duty. LCD Soundsystem’s 2017 album ‘American Dream’, is going to be remixed with Innervisions boss has put his own mark on ‘I Used To’ while Lovefingers has made two new versions of ‘Oh Baby’. EPs coming out out on August 10 via DFA Records. Listen to Pulse (V.1).